After three years of service, Konami has decided to pull the plug on Metal Gear Online, the multiplayer spin-off to the popular stealth action series available exclusively on the PlayStation 3. MGO will be shutting down this summer, leaving thousands of super-soldier wannabes screaming in anguish into their codecs. First, MGO's Online Shop will close down on the 21st of March, and new character creation will be disabled by late April. The game itself will go completely dark on June 21st, 2012, although Konami will be offering all of the game's expansion packs for free until the service completely cuts off. Originally launching in 2008 with Metal Gear Solid 4, MGO had over 1.3 million registered users in 2009. 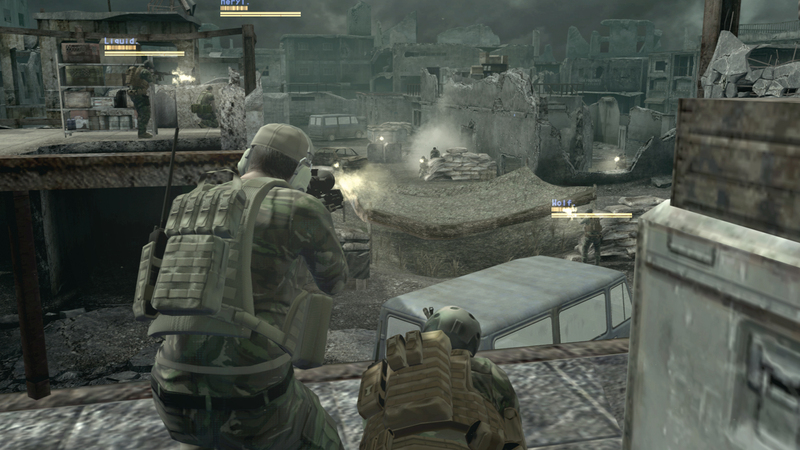 The game allowed players to create their own stealthy super-soldier and battle against each other in a variety of tactical, team-based game modes.